Shopify is one of the most popular platforms to start your ecommerce business on. It’s unified and easy to use, even for beginners. However, in order to scale up your online store as early as possible, you need help from at least one Shopify freelancer. 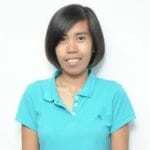 Global hiring platforms such as FreeeUp specialize in helping ecommerce businesses succeed. The range of services they offer is as vast as the pool of talent they have available for clients. Business owners like you can leverage that freelancer pool in order to focus on growing your company. The goal of this article is to encourage you to launch your first online store and position it on the way to success. This is an ultimate guide for ecommerce entrepreneurs to start selling on Shopify with the help of remote independent contractors. We shall be discussing why the platform is perfect for beginners and the benefits of hiring freelancers from FreeeUp to assist you throughout your journey. Let’s say you’ve created an interesting product that provides an effective solution to buyers. You recently bootstrapped your budget from production costs. What’s the best (and cheapest) way to to get your product out to the public? There is a reason Shopify is used by over 600,000 business owners from around the world to host their online stores. Since it became available to the public as an open source program in 2006, Shopify has built up a good name in the ecommerce industry. It is one of the largest, most well-known, and most used online retail platforms internationally. Essentially, you will want to choose Shopify because of its user-friendly setup, unified POS feature, mobile compatibility, and thousands of app plugins to improve your store’s overall functionality. When you start an online store, you might have one or two products of your own that you want to sell. You dream that your brainchild will become the flagship of your brand. But for your store to keep running, you need to attract customers with new products, not just ideas. For online business visionaries, dropshipping is always included in their plan-of-action. Their target is to run an ecommerce store without having to worry about inventory and shipping. This business model allows entrepreneurs to add more products to their store with only a small amount of capital. Luckily, Shopify was developed from the dropshipping model of business, and most of its users are dropshippers. Through the in-app plugin called Oberlo, Shopify merchants can easily source products and suppliers. One of the best advantages of using Oberlo is that the products are only ordered and shipped directly by the supplier once a sale has been made from the store. Sounds like a stress-free way to build a successful ecommerce business, right? There is more to running an online store than just choosing a platform and setting up your website. There are a lot of things to do every day. The need for a Shopify freelancer to help you will become evident as soon as you feel that tasks are becoming overwhelming. Running your own business was never going to be a walk in the park. 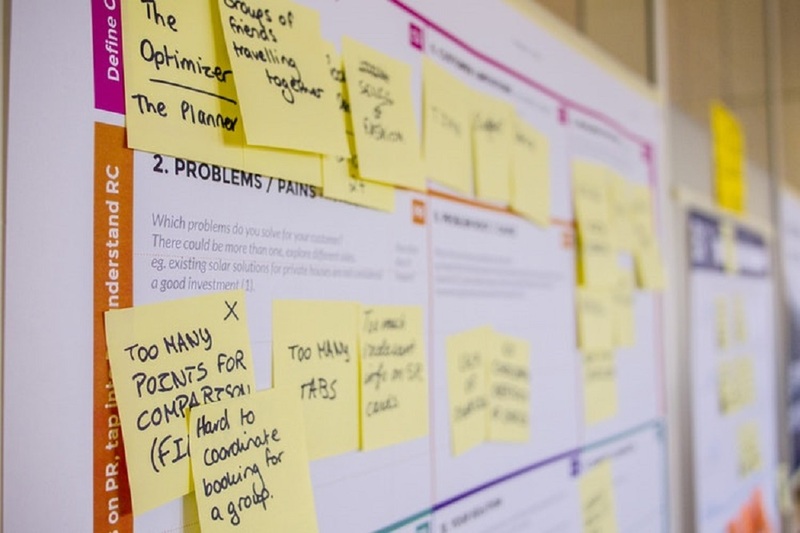 It needs your utmost dedication from coming up with creative ideas to launching your products, building your brand name, and growing your company. But it can be a lot easier with good help. Fortune 100 companies were not built by just one person. It takes more than a competent CEO to make a business soar. It needs an organization made up of several professionals, experts in their own fields, working towards the same goal — success. Building an ecommerce business may be easier than setting up a brick and mortar store. Ecommerce also presents business owners with more potential to expand their business as quickly and efficiently as possible. With the advent of the internet, online shopping has been more rampant. People, both consumers and experts, are now accessible with just a few clicks away from our screens. But this doesn’t mean that you can do it alone. Many successful ecommerce entrepreneurs take advantage of outsourcing to remote freelancers in order to run their stores more efficiently. Shopify freelancers are considered a great asset to anyone selling products on this platform. It is an awesome and easy platform to use, but some things are better passed on, and passed to experts at that. At one point in your ecommerce business venture, you will realize the need for help from other people to keep your company running. Do not wait for the time when your email inbox becomes full, or when your to-do list just keeps on growing, and your sales are at a standstill. If you’re going to start outsourcing, you need to do it today. 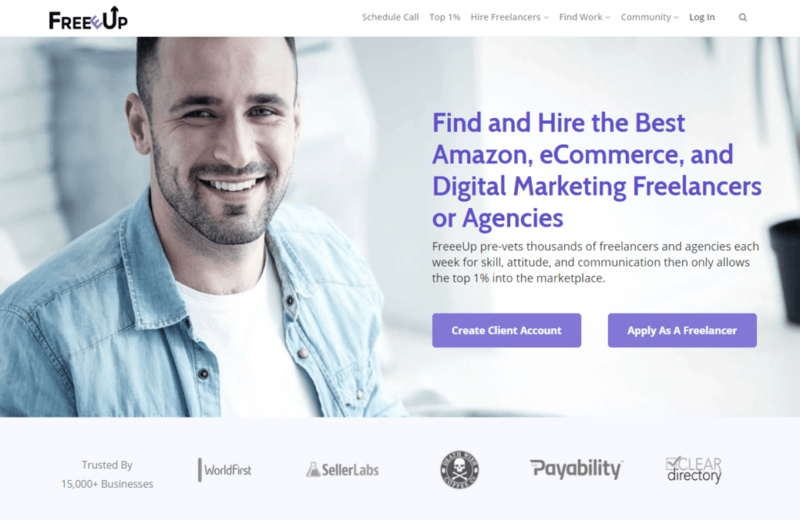 FreeeUp is the best resource when it comes to finding your first Shopify freelancer. The platform was founded by two seasoned ecommerce business owners, Nathan Hirsch and Connor Gillivan, who wanted a solution to their own ecommerce hiring problems. They made their vision of a great working relationship between business owners and remote freelancers a reality through FreeeUp. The marketplace gives clients the upper hand by sustaining a strict pre-vetting process. Only the top 1% of applicants are allowed to join the FreeeUp platform. These freelancers are experts in their own fields. Many are multi-skilled, have relevant qualifications and experience, and are matched to project descriptions before being introduced to any client. Shopify freelancers can take a significant amount of load off your plate. You can relieve the stress of doing all those daunting tasks that take up too much of your time every day. But if this is your first time with Shopify, how do you know which tasks to outsource? Hiring an expert at the onset of your Shopify business is a good investment. It’s good to learn the basics of building your Shopify store but there is the risk of losing the potential to attract customers if you are not an expert on site building and design. An expert knows more about colors and themes more than you do. The first look of your Shopify store guarantees that it fits your brand name. Furthermore, hiring a Shopify developer can get your store up and running in no time. Visual content is one of the factors cited to have a strong influence on purchase behavior. Shopify has ready-made formats for the look of your website but not for other media. If you are not a graphic design expert, better hire one to take care of your brand’s visuals. 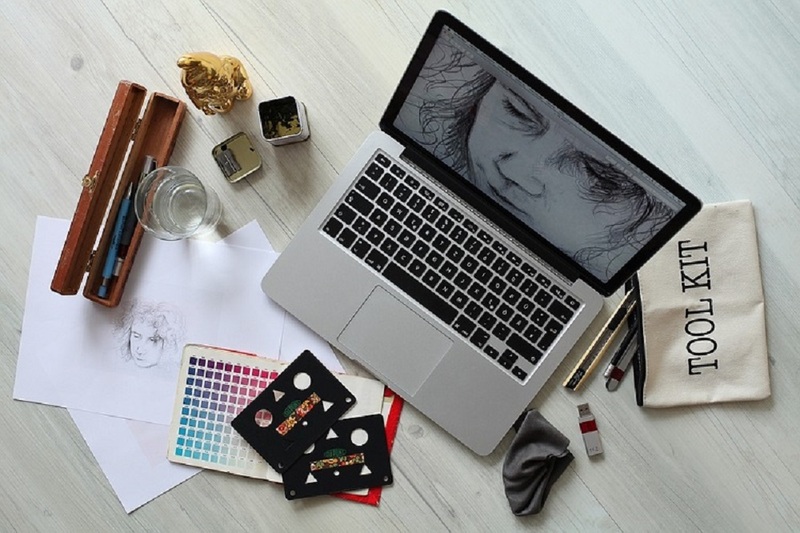 Graphic design services range from image-editing and digital art design to the creation and layout of infographics, logo design, and packaging design, among others. Adding one to your group of Shopify experts will improve your marketing and branding strategies. Every ecommerce platform has standards when it comes to the photos, videos, and other graphics that you upload to your website. As a business, you need to present yourself professionally to consumers. Your product photos will greatly affect the image of your brand. Hiring a professional photographer will get you images that not only meet Shopify requirements but are also beautifully stunning so you can capture the attention of potential buyers. An expert can employ technical skills in photography and knowledge of consumer preferences from experience. Every business needs professional writers. It takes knowledge and practice to convince people. 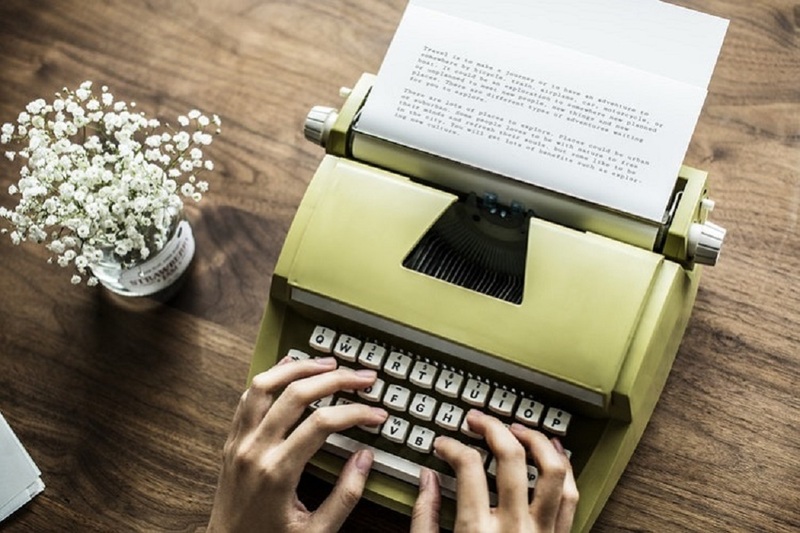 Only experienced content and copy writers are equipped with tools and techniques that allow them to produce quality and high-converting output. For your Shopify store, you need someone who will write content for your landing pages and copy for your product pages. A product description is vital in making a sale. That’s like your sales pitch but written strategically. 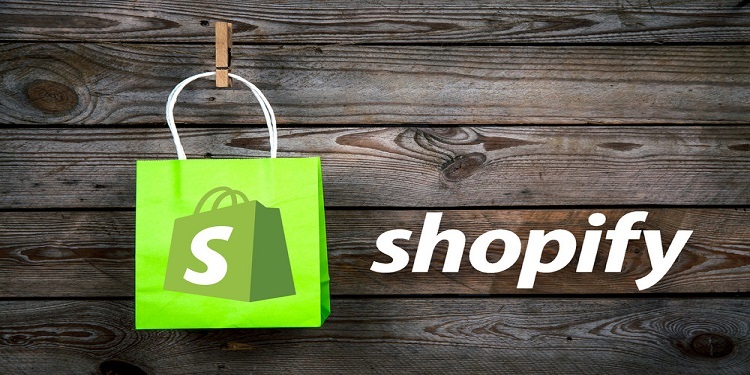 Shopify has many add-on apps that you can integrate into your store for a complete shopping experience for your customers. As mentioned above, Oberlo is one app that’s very useful for finding products and suppliers for Shopify stores. That is only a tool, however. As the business owner, you need to have an eye for the right kind of products that will keep buyers coming back to your store. Product sourcing freelancers are experts in researching new items that fit your brand and can be popular among shoppers. Your content and your products and services will go to waste if they are not visible at all to potential buyers. You need a good SEO strategy to be able to put your name on the first page of Google searches. A Shopify freelancer specializing in SEO is proficient in finding keywords that are always used by buyers when looking for something related to your product. Their goal is is to drive traffic to your Shopify store. Another marketing technique used by companies to promote brand awareness and drive traffic is the use of promotional emails. There are different approaches you can use to entice old customers and potential buyers to click and read your letters. 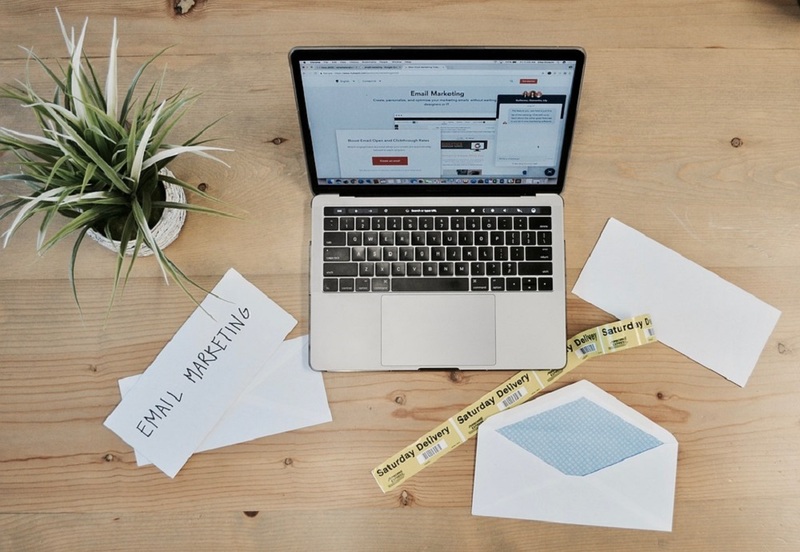 Effective email marketing entails coming up with captivating subject lines as well as catchy and persuasive call-to-actions to boost click-through conversions. You need a professional for this. Ads are essential investments that can bring in more customers to your business. There are professional marketing experts that specialize in advertisements and their goal is to optimize its content and promotion to increase sales. An experienced freelancer can setup, test, and monitor ad campaigns for your store across different social media channels. Nowadays, everyone is on social media. Most online shoppers have social media accounts where they follow pages of their favorite brands and influencers. They do this because they always want to stay in the loop. Plus, it’s one of the best places to check for an online sale. As a retail business, of course, you will want to take advantage of social media. But with your hands full in handling other operations of your Shopify store, you won’t even have time to check your own Facebook everyday. 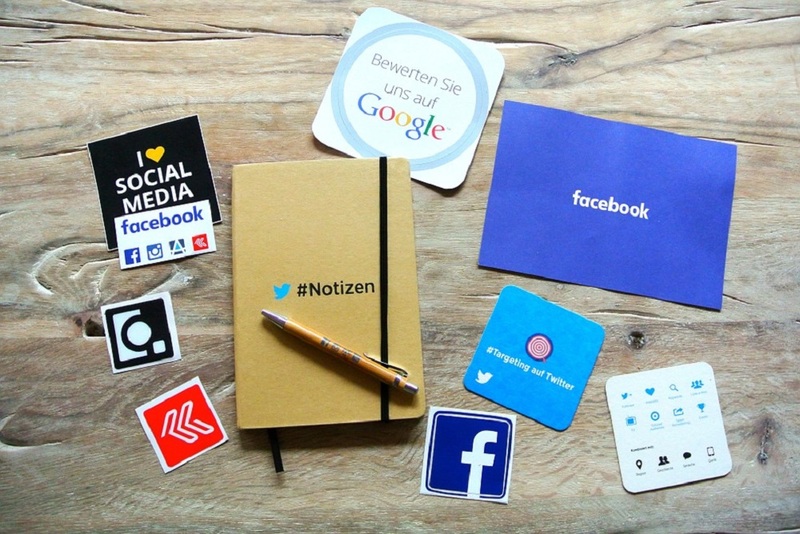 Leave your social accounts to social media experts. Expect content (e.g. curated posts, photos, videos, links, articles, etc.) to be shared to your followers everyday. This boosts audience engagement and increases your chances of getting sales. The overall shopping experience of customers is extremely important for online businesses. In order to provide a complete experience, products should be of high quality, orders shipped in a timely manner, and issues (if any) resolved quickly. Customer service is the make or break of many ecommerce brand. An experienced customer service representative has mastered the art and science of pacifying irate customers and turning their disappointments into 5-star reviews. Frankly, this is the best investment you can make as a Shopify store owner. Entrepreneurship starts with a cool idea of a product, building it, selling it, and making millions in profit. If it was that easy, I would haven’t been writing this guide anymore. Getting freedom from running your own business can be very rewarding. No, you don’t give your company away. Instead, you are focusing your efforts on more important things that will help your business reach greater heights. One of the ways to help you reach your goals faster is to hire a Shopify freelancer. 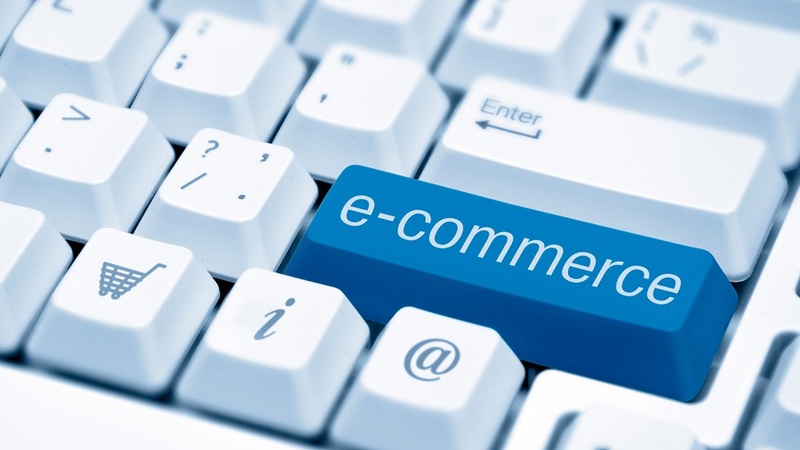 Hire from the best talents who excel in the ecommerce field. Sign up as a client from FreeeUp today. 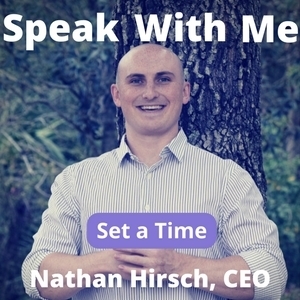 Schedule a call with our CEO, Nathan Hirsch, to discuss more on how we can help you with your Shopify business.